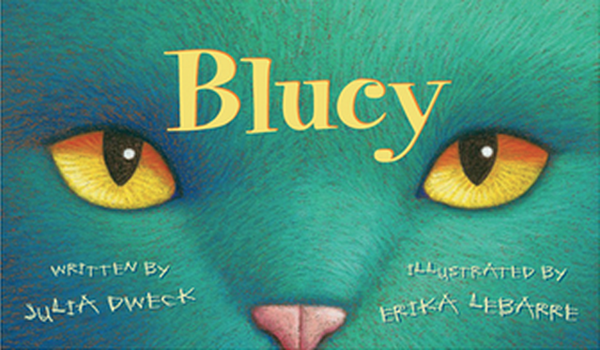 I just had the pleasure of reviewing Julia Dweck's new ebook Blucy (rhymes with Lucy), an adorable, bouncy rhyming book about an unusual cat with a secret. Blucy, newly adopted from a cat shelter, has a mind of her own and refuses to eat the food her new owner, Mandy, tries to feed her. In a cat-like huff, Blucy takes off down the street! That's when the hilarious adventures begin. Eventually Blucy is located and Mandy figures out how to appease this picky feline eater. Although Blucy is not quite the perfect cat Mandy was hoping for, she learns to love and accept her new friend exactly the way she is. This 40-page book has the most gorgeous illustrations (Erika LeBarre) and will appeal to 4-8 year olds. 1. Visit your local animal shelter and learn how you can help homeless cats and dogs. In years past the kids and I have donated to the SPCA with money we raised through various fund-raising activities at school. 2. Blucy is a natural for discussing empathy, kindness and acceptance towards both animals and people. 3. Blucy reminds me a lot of the book, Cookie's Week, another story about a naughty cat. It would be fun to compare the two cats, perhaps with a Venn diagram. 4. Round up the rhymes. 5. Make an illustrated list of all the blue food you can think of. 6. Compare the text to The Mixed-Up Chameleon, by Eric Carle, another animal with colour-changing abilities. 7. Give pairs of children a page to master then read the book aloud with each pair reading their own page. Be sure to project the book onto your classroom screen. 8. Are you familiar with the poem "I Like Bugs" by Margaret Wise Brown? It's an oldie but a goodie. You could change "bugs" to "blue" and write your own version. 9. Create some gorgeous oil pastel cats like the ones from Art Lessons for Kids. 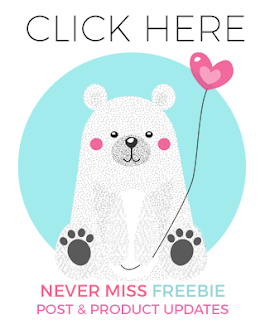 Stop by my blog if you have the chance :) I'm having a giveaway! I will! Thanks for stopping by. Love the new design Barb! I love the books too! Sometimes I think I should just switch to primary because I LOVE the books written for that age. I LOVE teaching my older gifted students too though. 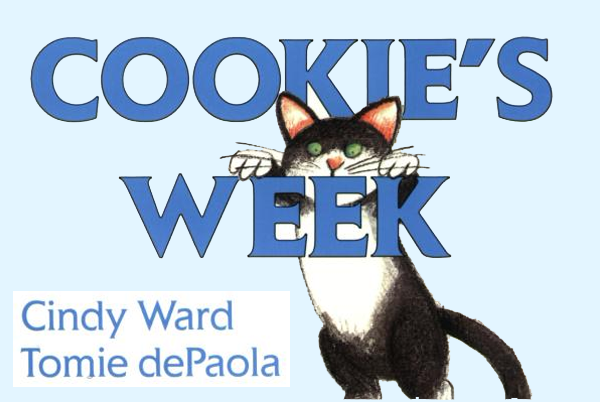 I do a reading buddies program with the kindergarten teacher so that I can share the best of both worlds. No problem. Glad you stopped by. Pinning your book pick as well. We have a misbehaving Lucy cat at our home, so my daughter will love this story. Thanks for all the class ideas as well.